Forgotten Hollywood » Blog Archive » “Forgotten Hollywood”- Honor From the Loyal Order of Moose! “Forgotten Hollywood”- Honor From the Loyal Order of Moose! Dedicated members of the Loyal Order of Moose continually look for ways to provide even greater service to our children at Mooseheart, and our senior members at Moosehaven. The Moose Legion provides a venue for these enthusiastic members to direct and lead special programs that accomplish this fraternal mission. 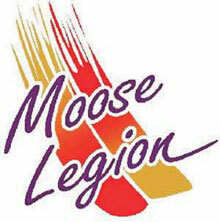 Membership in the Moose Legion is the stepping stone to the Honorary Degrees of Order – the Fellowship Degree of Honor and the Pilgrim Degree of Merit. Being called to receive these Honorary Degrees within the Loyal Order of Moose is only possible through recognized achievements in the Lodge and Moose Legion. Eleven new members into the Moose Legion were inducted from California Lodges in Garden Grove, Norwalk, and Buena Park. 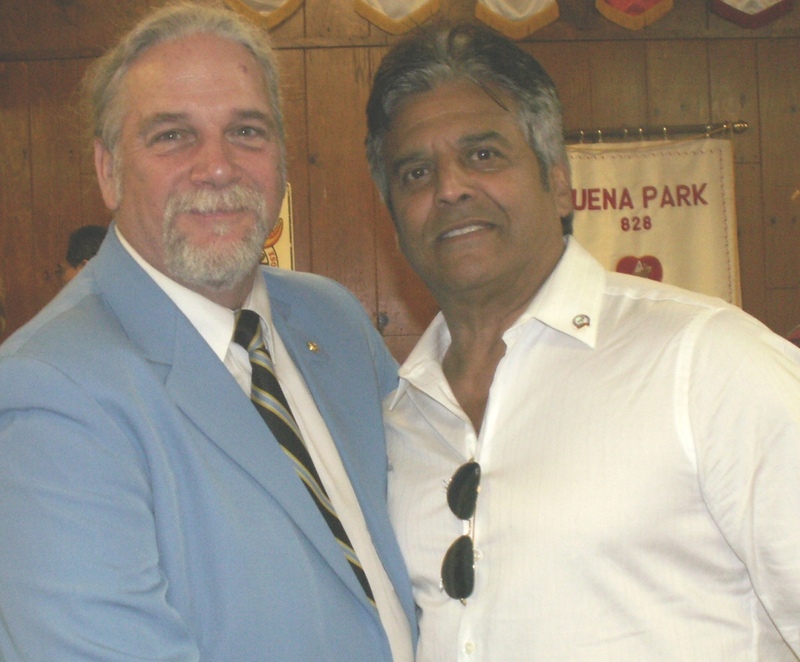 It was a Hollywood-and-Vine moment, since actor Erik Estrada was among the folks inducted to the Moose Legion. He accepted a copy of Son of Forgotten Hollywood Forgotten History, and the star became my latest notable reader. 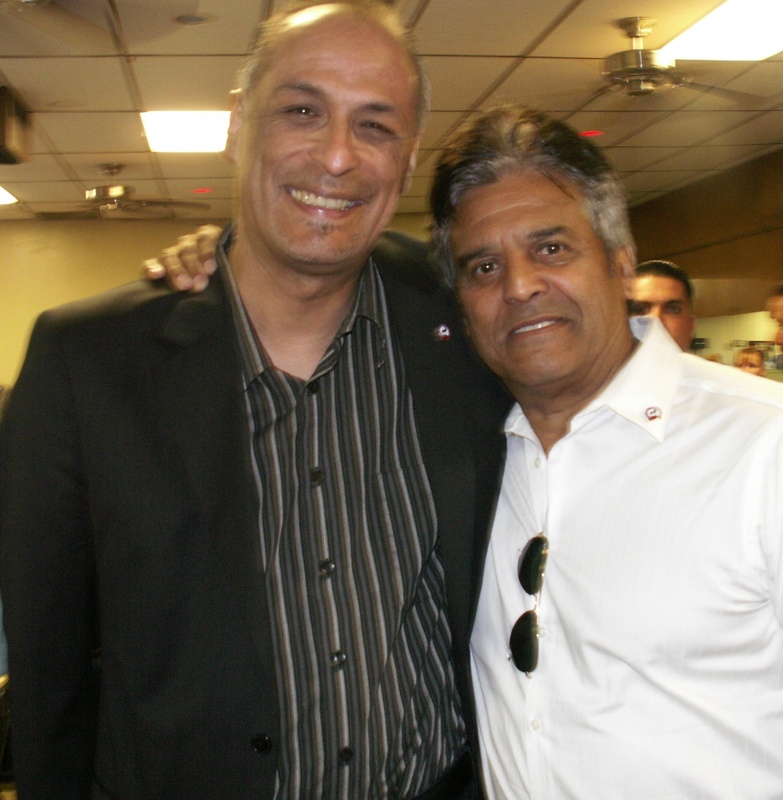 Best known for his familiar role on ChiPs, Erik Estrada appeared many times on the small screen, guest starring on Medical Center, Hawaii 5-O, The Love Boat,Barnaby Jones, Kojak, Mannix, Baretta, Baywatch, and The Six Million Dollar Man. Eric’s movie resume includes Airport ’75 and Midway. Today’s event was held at my home Lodge at Buena Park #1945. This entry was posted on Friday, June 14th, 2013 at 12:04 am	and is filed under Blog by Manny Pacheco. You can follow any comments to this post through the RSS 2.0 feed. Responses are currently closed, but you can trackback from your own site.